And we’re onto day two of the beauty brawl. Yesterday went off with a bang with lots of fantastic face mask reviews. I loved spending last night cosied up with a cup of tea – yes I am addicted to tea, and my laptop, reading each every review. 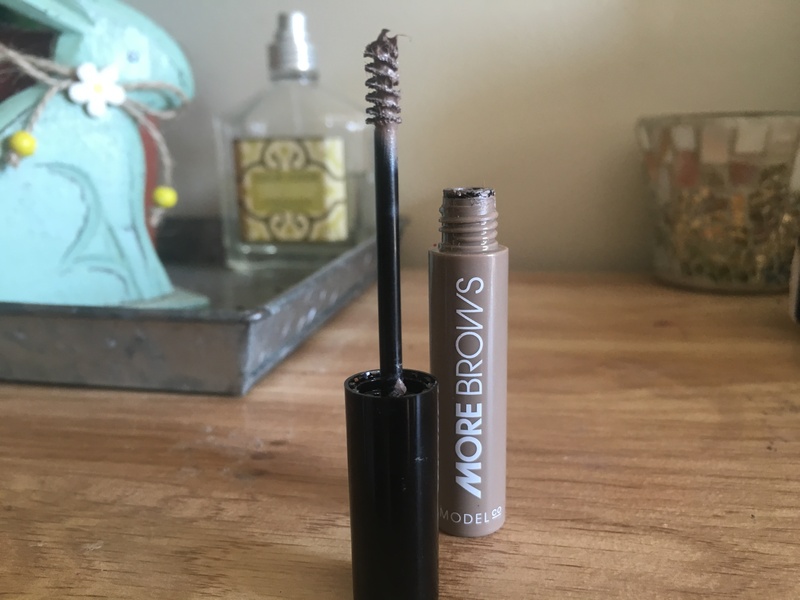 Moving on, my brow product of choice for the Blogger’s Beauty Brawl is Model Co More Brows. I chose this because it’s a little different to the basic brow pencils and is also A LOT more interesting too. It doesn’t just fill in the gaps like most products, oh no, it does a lot more than that. What’s special about this brow gel is that it contains hair-like fibres in it that help to thicken the brows, as well as dye to darken them. Pretty neat, huh? It’s a perfect dupe of Benefit Gimme Brow and costs a fraction of the price. 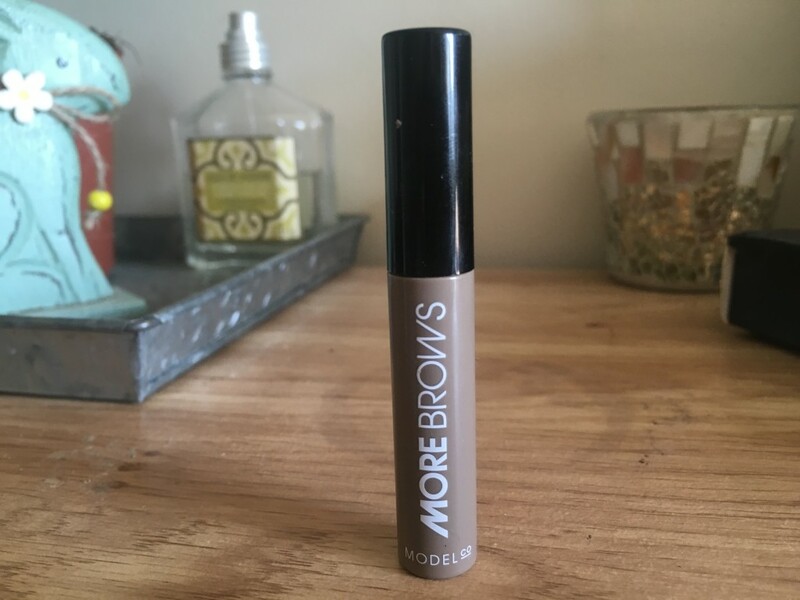 Being a brow newbie, I am a big fan of this product. 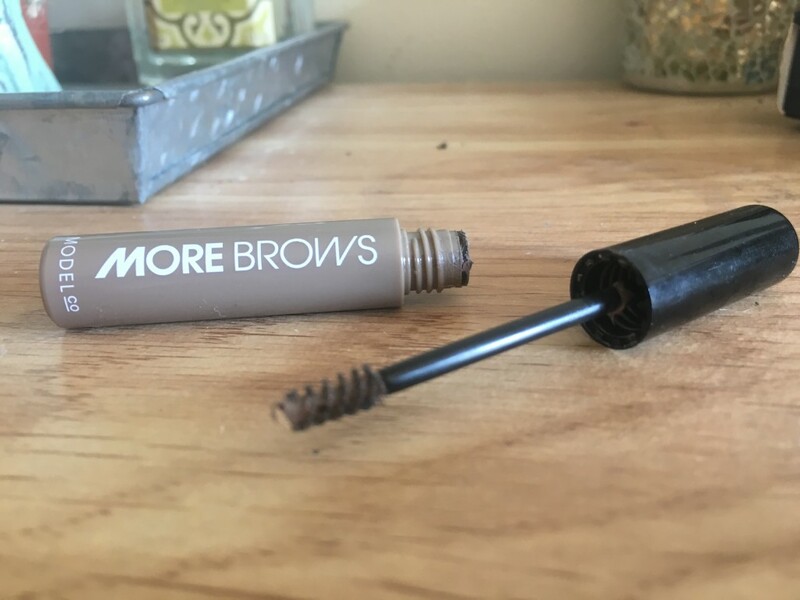 This is simply because of how easy it is to use – I love the hair like fibres in it the build my brows up. Unlike a brow pencil, there’s no blending needed. You just dip the wand, glide it across your brows and voila, eyebrows on fleek. The packaging is nice and simple. 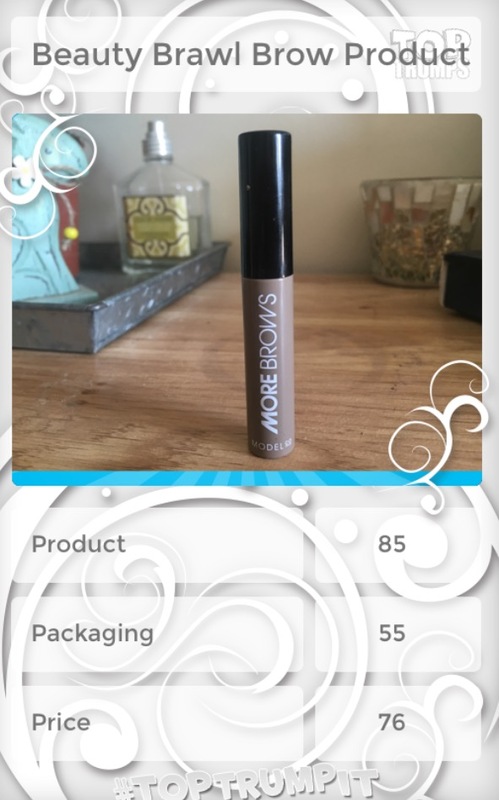 It’s fairly similar to the packaging of Benefit Gimme Brows. The plastic container is compact, making it perfect for popping in your makeup bag. It has a simple screw top with what looks like a mini mascara wand attached to it for applying the product. Priced at £13 per tube, this is more expensive than a brow pencil. However, as it’s so quick and easy to use and a little goes a long way, it’s more than worth the extra cost. Absolutely. 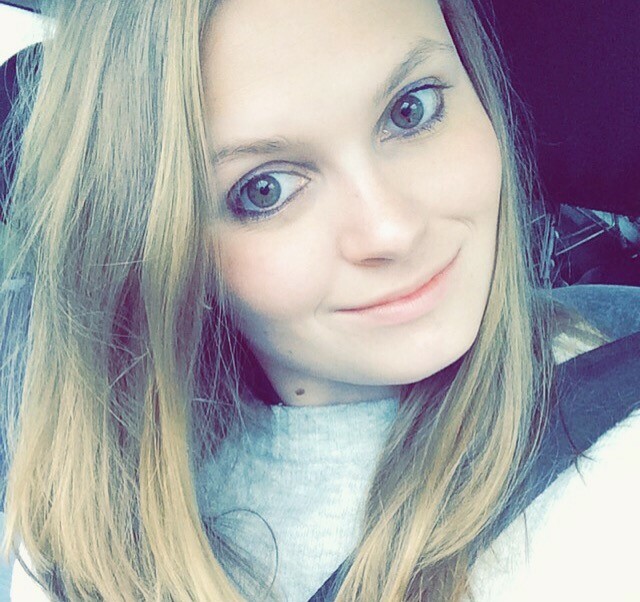 I love how quick and easy it is to use, as well as how natural-looking it makes my brows. I swap between this and a brow pencil but if I had to choose, I would go for Model Co More Brows every time.